Police say an earlier bomb threat in Brussels was a false alarm. 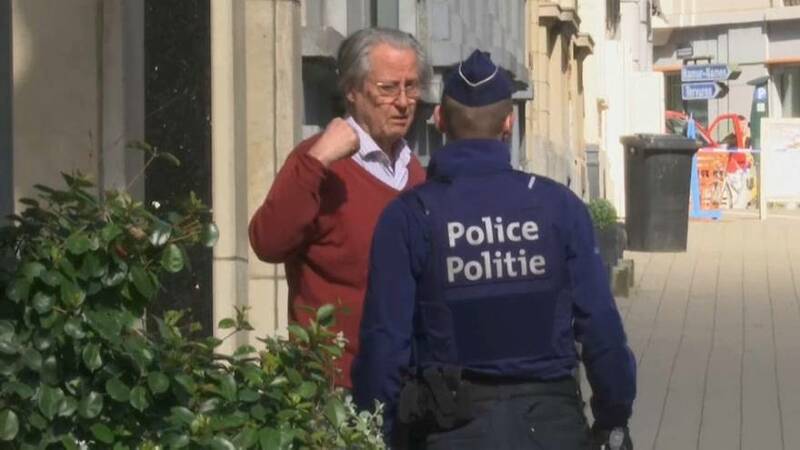 Officers were seen combing an area near the European Union's headquarters in the Belgian capital around midday after an anonymous bomb threat was allegedly made by telephone. The European Commission (EC) claimed the threat was made to a company linked to the EU and "had been taken seriously". Some 40 people were evacuated and police with sniffer dogs were seen in the area around Rue Breydel. Margaritis Schinas, a spokesman for EC, told the daily press briefing said its staff were using alternative entrances as a result of the incident.